CLEARWATER, Fla. - The Philadelphia Phillies have announced the organization's minor league 2019 field staffs and the Threshers have a new skipper at the helm. 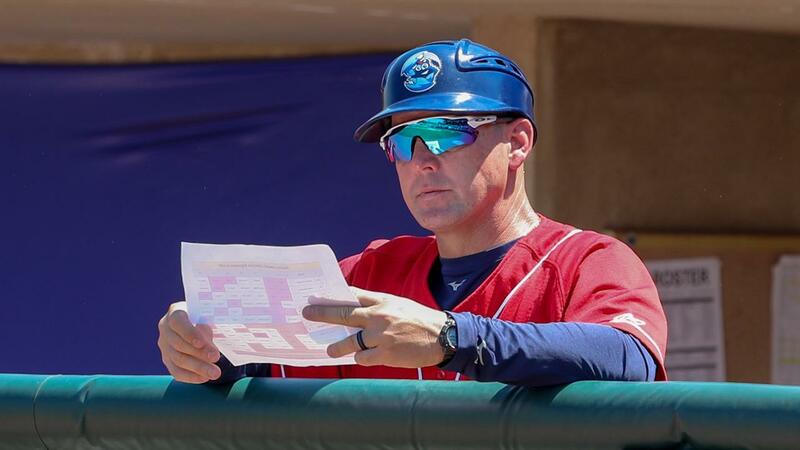 Marty Malloy assumes the managerial duties in Clearwater after leading the single-A Lakewood BlueClaws the previous two seasons, winning the 2018 South Atlantic League Manager of the Year award. Ruben Gotay returns as a coach to the Threshers after making his debut on the bench for Clearwater in 2018, following 17 professional seasons as a player. The former MLB infielder played with the Braves, Mets and Royals. Joining Malloy from Lakewood is hitting coach Tyler Henson, who spent the 2016 campaign with the Threshers as a player-coach. Henson played 10 years in the minors, the last four as a Phillies farmhand. Rounding out the staff and also making the BlueClaws to Threshers transition, Brad Bergesen reprises his role as pitching coach, his second year as a coach. The righty pitched four Major League seasons with Arizona and Baltimore, and appeared in the Central League in Japan. Shawn Williams guided the Threshers in 2017 and 2018 and has been promoted to manager in double-A Reading. Williams lead Clearwater to the playoffs in 2018 on a squad that featured the Florida State League Player of the Year, Jose Pujols. The Clearwater Threshers are the proud class-A advanced affiliate of the Philadelphia Phillies and Spectrum Field is home to Phillies Spring Training. Threshers Opening Night by Regions Bank with post-game fireworks is Friday, April 5. Individual, season and group tickets are available now, visit the BayCare Box Office or call 727-467-4457, or click ThreshersBaseball.com.